Suds and Clubs is back in Panama City Beach! 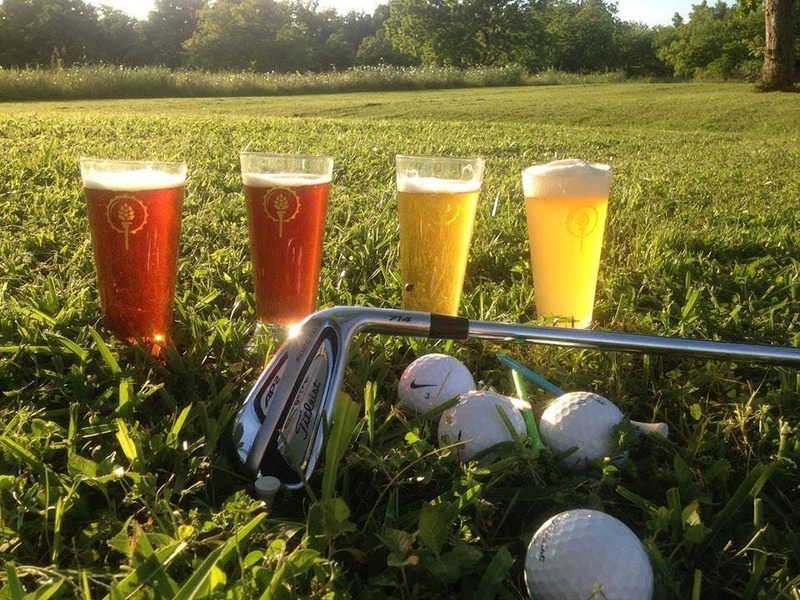 Join us for the third edition of Suds and Clubs, a unique golf and craft beer tasting combination as we return to the "new; brand new" TifEagle greens on the Nicklaus course at Bay Point Golf Club. This tournament will be played as a 4 person scramble limited to the first 22 teams and features 14 holes of craft beer and 4 holes of food samples. Prizes for 1st, 2nd, and 3rd place teams along with raffle prizes, closest to the pin, and long drive contest. Take advantage of our early bird pricing up until February 28th, 2019. For sponsorship information and questions please contact our Tournament Director for Legistix Solutions, Joey Capo. See ya out there for Suds and Clubs !